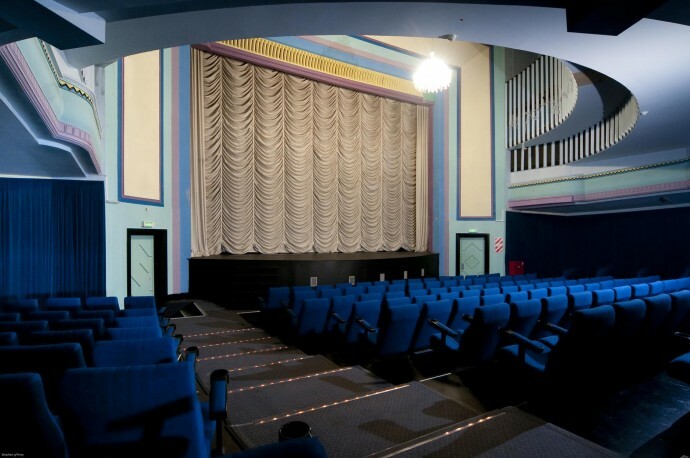 You can hire any of the below cinemas or The Vic Lounge Bar area for private functions, birthday parties, movie fundraisers, cast and crew screenings, corporate functions and presentations. 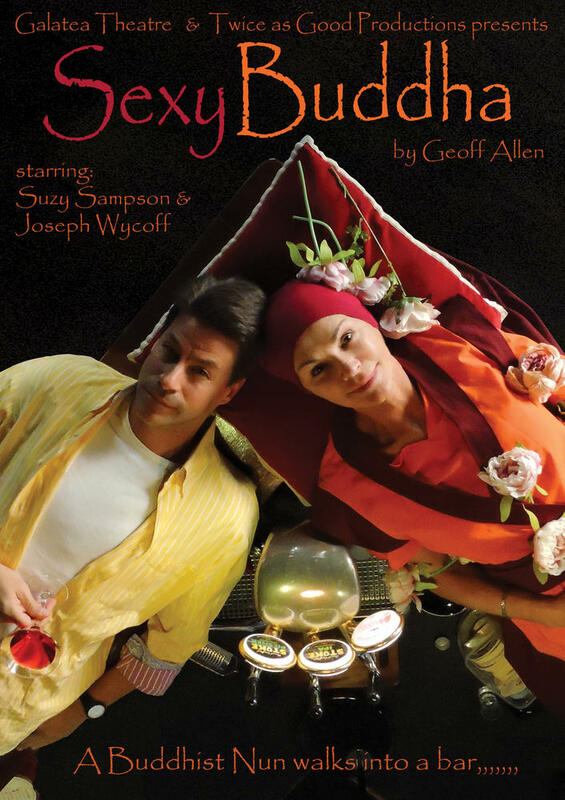 Please peruse our venue hire options below, or call us on (09) 446 0100. 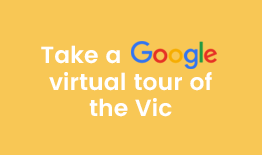 The Victoria Theatre is a 180 seat auditorium, with a stage and theatre facilities located on the ground floor. There is also a waterfall curtain, drop down cinema screen and state-of-the-art digital cinema equipment with 5.1 surround sound. The stage is 9.5m wide, with a curved front, 3.8m deep at the sides and 5.2m deep in the centre. There is direct wheelchair access from the road to the disabled seating area in the back row of the Victoria Theatre. 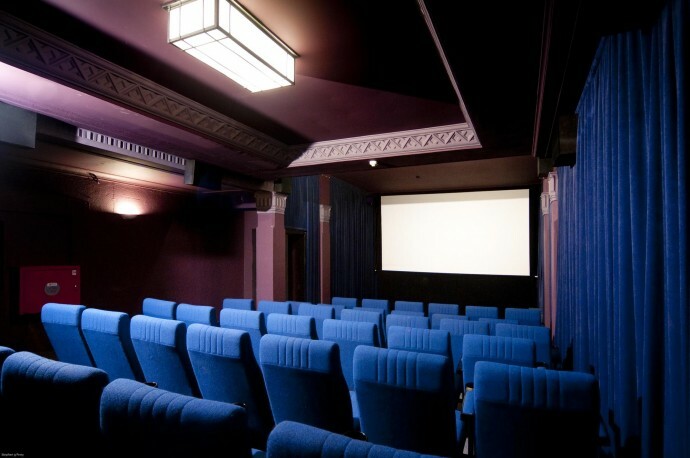 Our 44 seat art house style cinema space is fitted with a high definition digital projector, 5.1 surround sound and air conditioning. This space is frequently used for private hires. There is currently no wheelchair access and patrons need to be able to use staircase access. 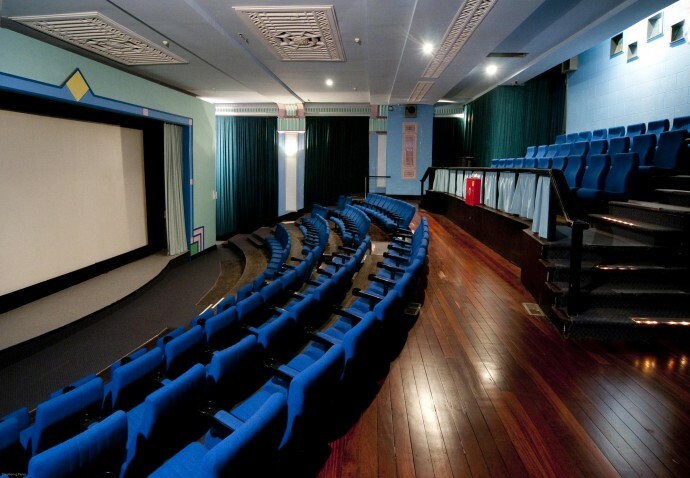 Our top floor Theatre has 132 seats and is fitted with a large screen and a high definition digital projector with 3D capability and 5.1 surround sound. This was the circle of the Victoria theatre before it became a separate auditorium in the 1980s. The raked seating could suit presentations and intimate live shows. The very shallow stage is 10m wide, with a curved front, and only just over one metre deep at the sides and 1.8m deep in the centre with extra floor space in front of the stage. This auditorium has no wheelchair access and patrons need to be able to use the staircase access.